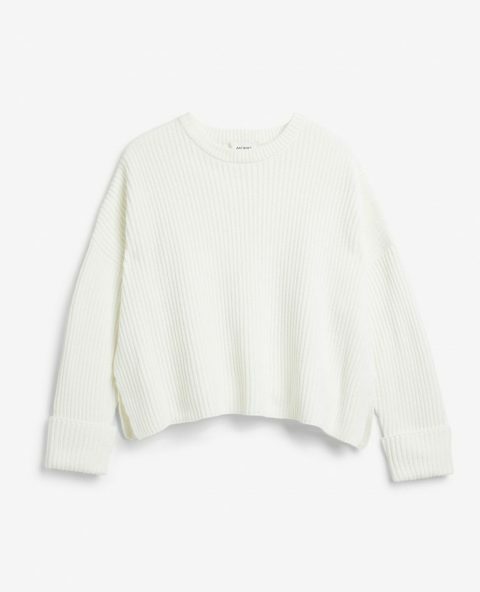 Shop Now Monki cares Knit sweater. 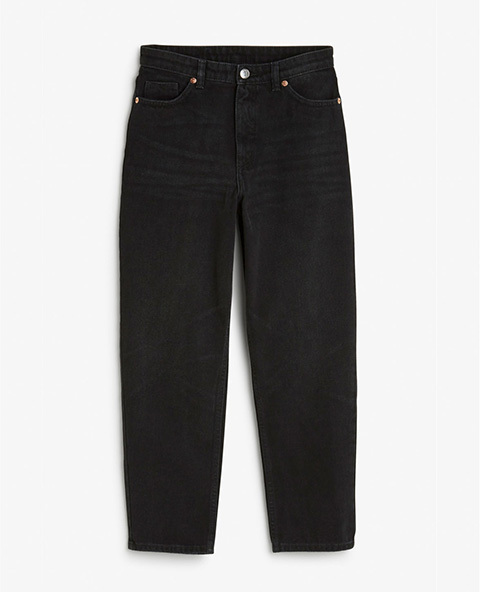 Shop Now Monki Taiki high black jeans. 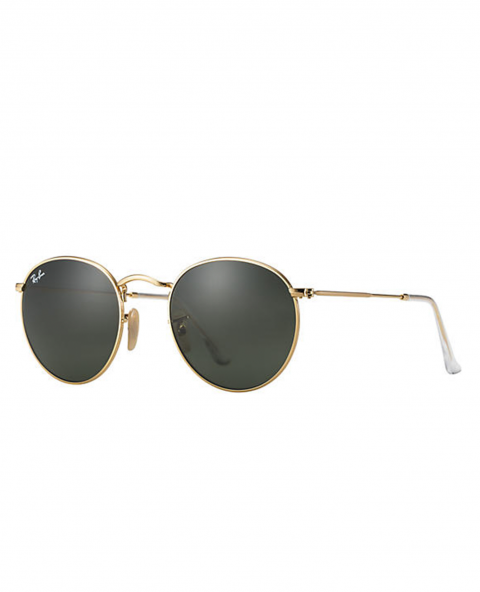 Shop Now Ray-Ban Round Gold Metal. 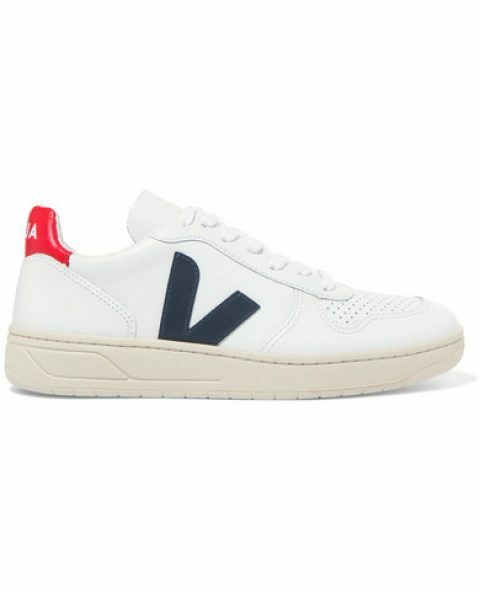 Shop Now V-10 leather sneakers. 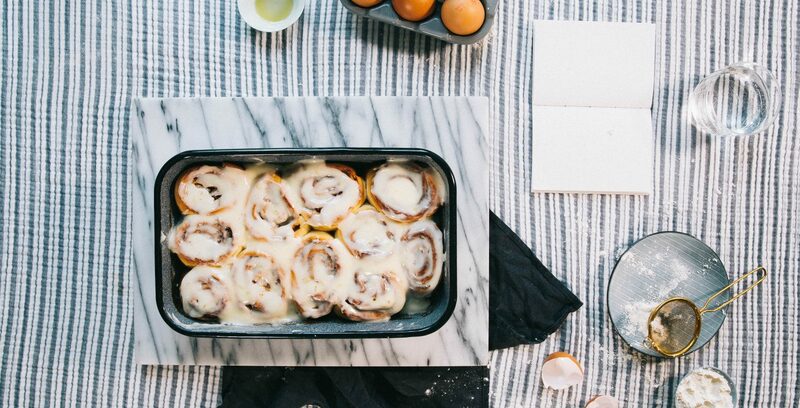 Food The Cinnamon Bun Recipe You Need To Try. 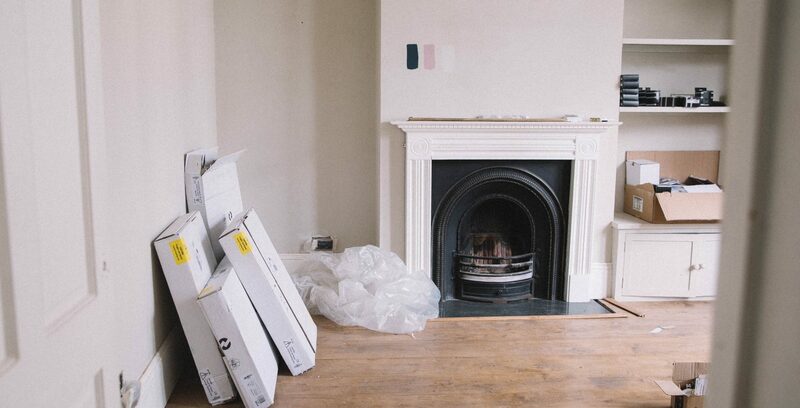 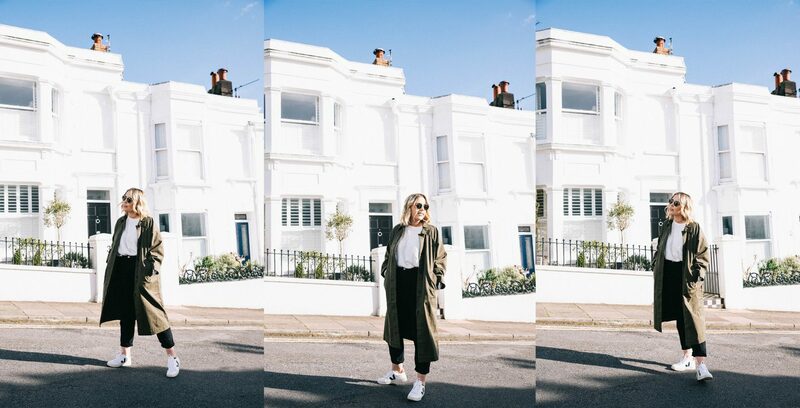 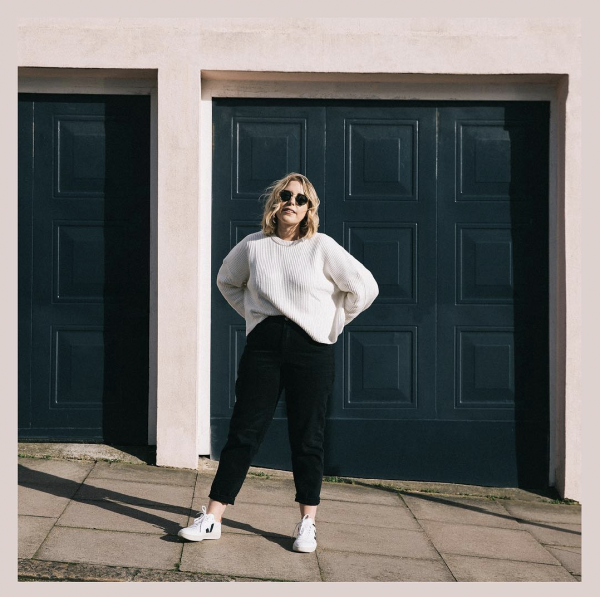 Style The Outfit Breakdown – The Khaki Sunday Edition.